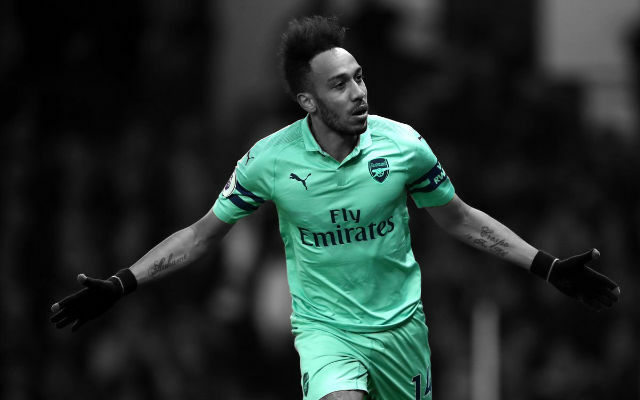 Former Liverpool star Dietmar Hamann believes we already have a player who can help us mount a title challenge next season, with Francis Coquelin showing he has the quality to drive us forward, as reported by talkSPORT. 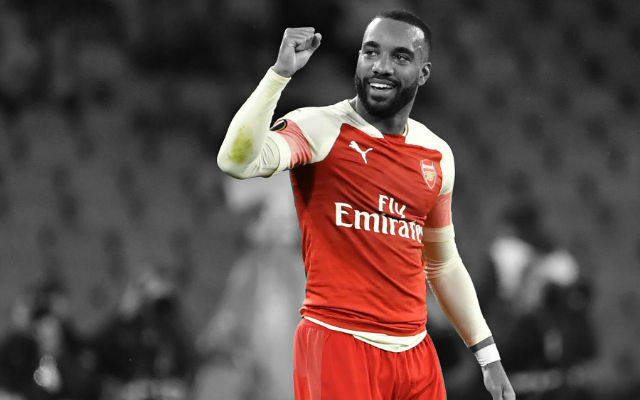 The Frenchman was absolutely phenomenal last season, and we were a different side following his emergence. After being recalled from his loan with Charlton Athletic, he cemented his place in our midfield with a number of superb performances. 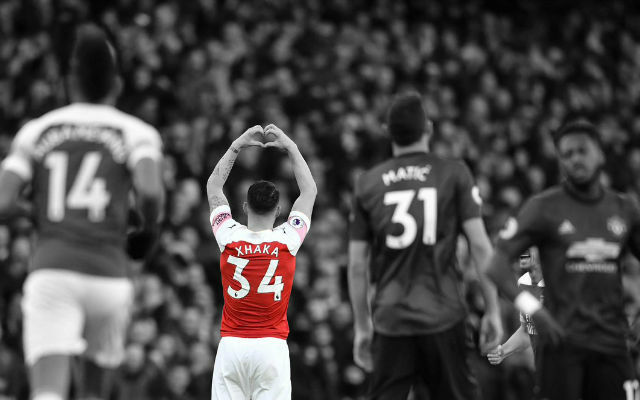 It’s hard to see how we ever managed without a player in Coquelin’s mould, and Hamann recognises how important he is to any and all success we may be hoping for in the upcoming campaign. “They’ve never really filled the void left by Alex Song and, in Coquelin, a player appeared last year who’s done ever so well,” Hamann said. 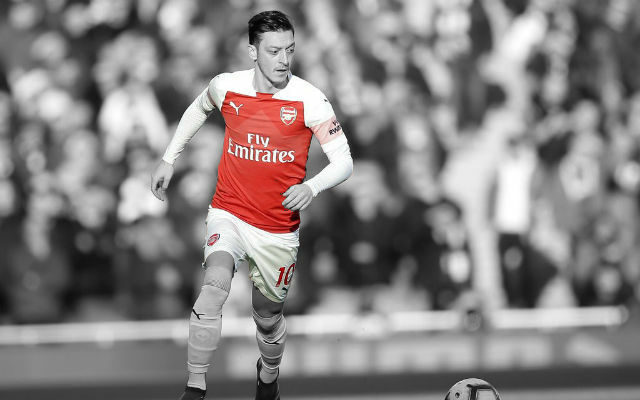 “He made a huge difference to them, results improved dramatically [when he came into the side], and he gave them that protection in front of the back four. “He had a massive influence and if he can repeat what he did last season I think they are set fair. 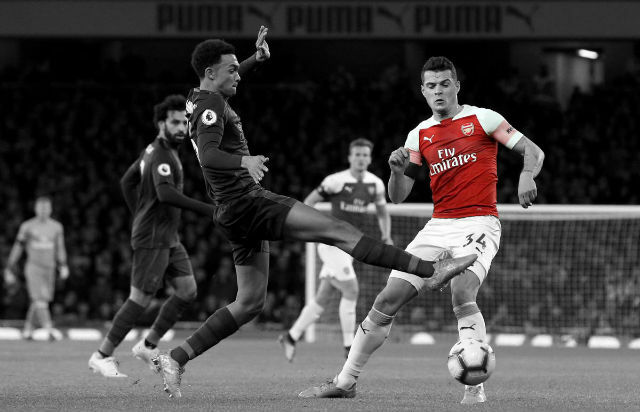 With the likes of [Aaron] Ramsey and [Jack] Wilshere going forward they’ve got so much quality and you know they are always going to score goals, so defensively was always the problem with Arsenal. “Coquelin deserves a big mention. Can he do it again? It remains to be seen but, if he does, they will be a lot closer come the end of the season. 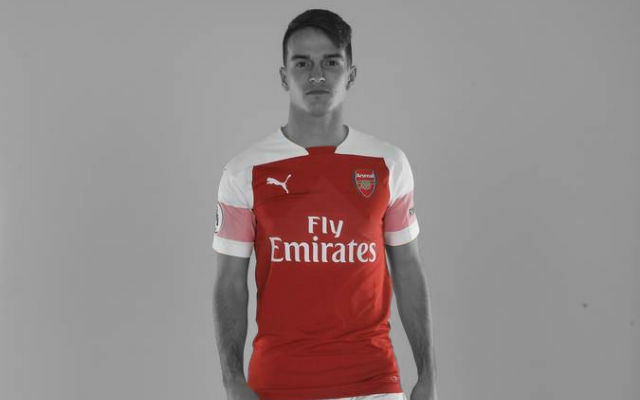 If we make a couple more signings in the right areas this summer, then we will certainly start looking like a team capable of challenging for the title. Our form in 2015 was nothing short of exceptional, and if it weren’t for our slow start we would have been there or thereabouts come the end of the campaign. With Coquelin in the side from the off, and the arrival of Petr Cech – as well as any future potential signings – then we should be capable of toppling Chelsea in 2015/16.